We are delighted to say that we have had a lot of happy clients over the years. “Such a simple process from start to finish. Tim and Liz were very helpful and easy to deal with. 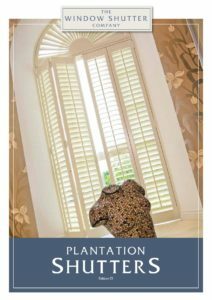 The shutters look fantastic and it was all done with a minimum of mess and fuss and the room left immaculately clean. I would thoroughly recommend this company”. We invite all of our clients to leave feedback on either our Checkatrade, Google, Houzz or Facebook pages. We've also got a YouTube channel which is growing by the day. You may have seen our archive of case studies too, some of which include testimonials where provided. If you've stopped by to see what our clients think of us, please take a look below.